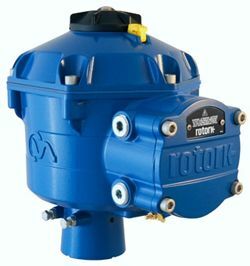 Rotork is supplying an all-electric valve actuation package encompassing isolating, regulating and modulating actuators with two-wire digital control for the DanTysk offshore wind farm in the North Sea. 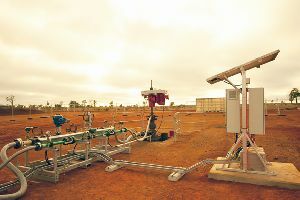 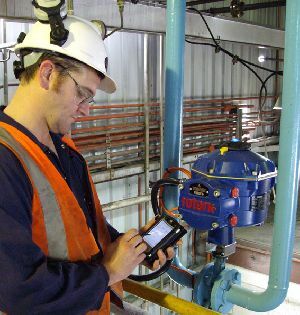 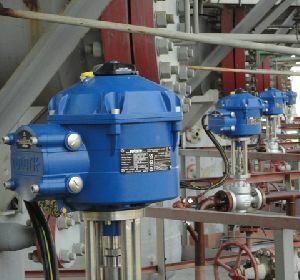 The introduction of Rotork CVA all-electric control valve actuation technology has improved the efficiency of the production process for a leading polymer manufacturing company in Australia. 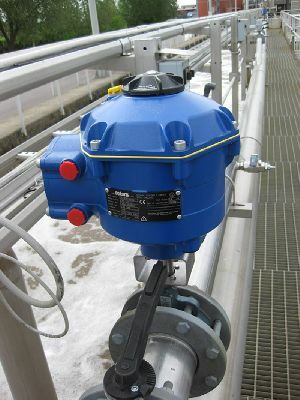 Rotork’s innovative CVA electric control valve actuation technology has been selected for a demanding duty involving continuous modulation at what is described as a “new generation” waste water treatment plant in southwest France. 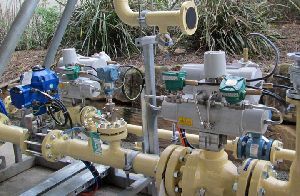 ACHEMA 2012, Hall 8.0, Stand A76. 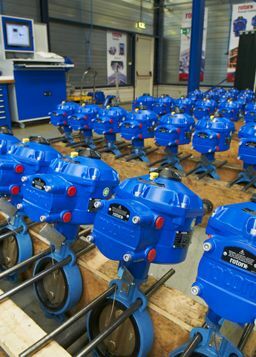 Rotork Process Controls will be demonstrating the benefits of all-electric control valve actuation as represented by the proven and established CVA range and the recently introduced CMA (Compact Modulating Actuator). 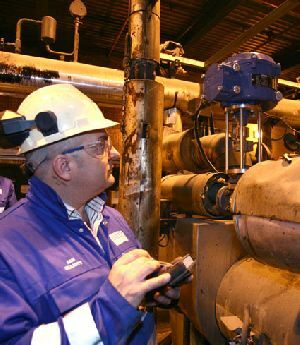 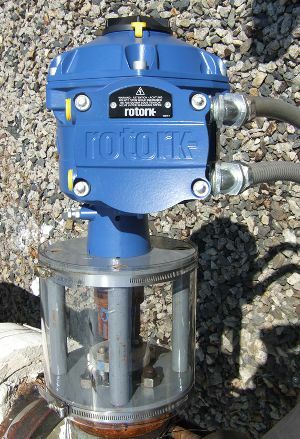 Rotork’s activities with metering pumps continue to grow as increasing numbers of leading manufacturers incorporate Rotork electric valve actuators within standard products and packaged plants. 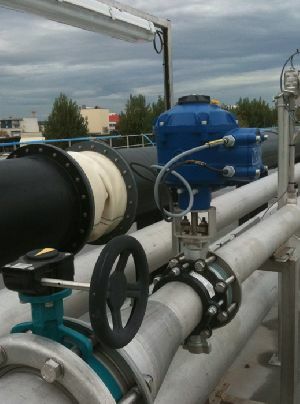 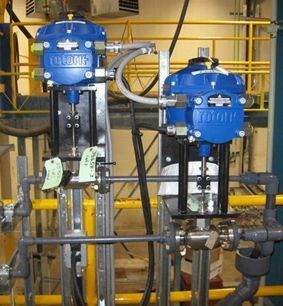 Rotork’s innovative CVA electric control valve actuator has been introduced to solve a problem involving pump wear and resultant maintenance expense in the de-chlorination process at water treatment plants at Edmonton in Canada. 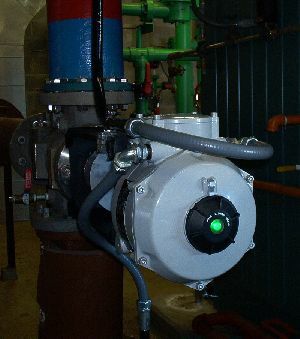 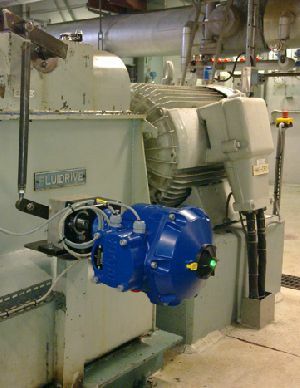 The Rotork CVA electric control valve actuator has proved to be a ‘fit and forget’ solution for a challenging application in the harsh environment of a UK coal-fired power station. 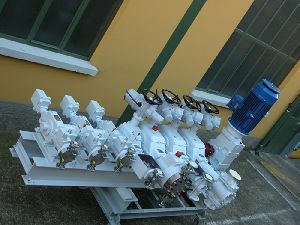 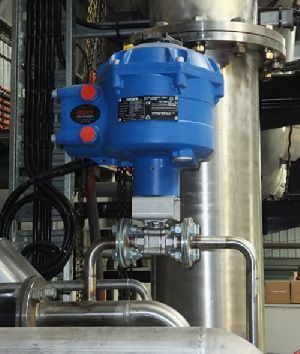 Rotork Australia has recently installed two CVA-1200 rotary actuators at the Koppers Inc. continuous tar distillation facility in Newcastle, New South Wales. 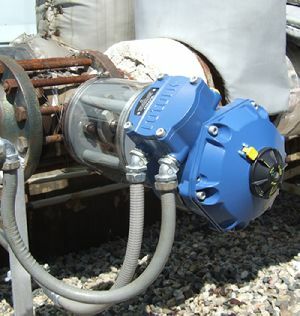 Control valve applications in the USA and the UK are beginning to provide evidence from the field that the recently launched Rotork CVA electric actuator is living up to the demanding expectations of end users. 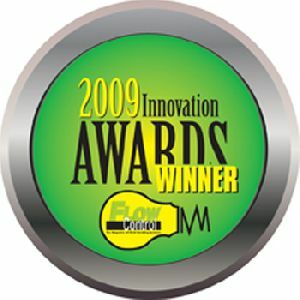 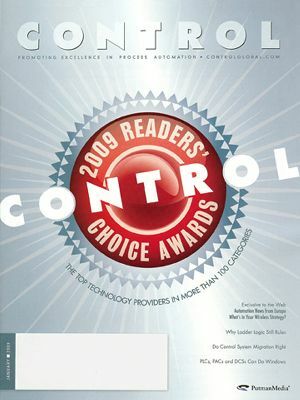 Control magazine has announced that Rotork Controls is the winner of the prestigious 2009 Readers’ Choice Award for electric valve actuators.